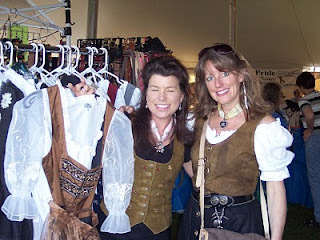 May 10-15, 2010 is a very special time for Bernese lovers world-wide! 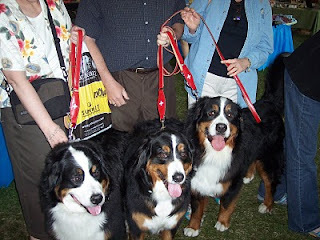 It marks the 2010 National Bernese Club of America Specialty - where the creme de la creme of Bernese breeders, Bernese lovers, and of course "Berners" of all shapes and sizes, ability and talent come together to compete, have fun, and socialize at the nation's largest show for the breed. 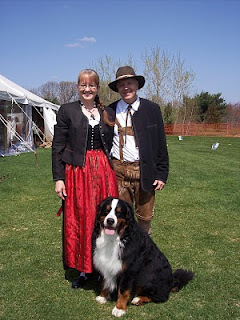 Alpen Schatz has been supporting the event for almost a decade and will travel to the show with our own two Bernese, Valentino Schatz and Smokie Bear, where we will erect a small "Alpen Schatz" store for all of the Swiss dog lovers to visit! 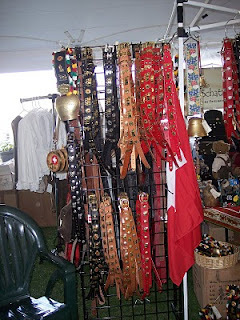 Popular items we bring along to sell are our: Swiss Collars, Alpine Dog Kegs, Swiss Cow Bells, Alpine Jewelry, German Alpine Hats, Lederhosen, Dirndl's and much more! 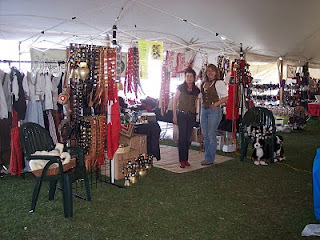 So if you live in the area, come and visit us...and if you don't have Bernese you can still come and enjoy the show! We look forward to seeing you!!!! 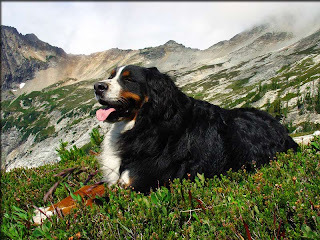 of the Bernese Mountain Dog Club of America.